January always calls out for newness, new skincare, new body care and of course wellbeing. Many are in detox mode for diet, alcohol consumption and on the search for natural beauty products. 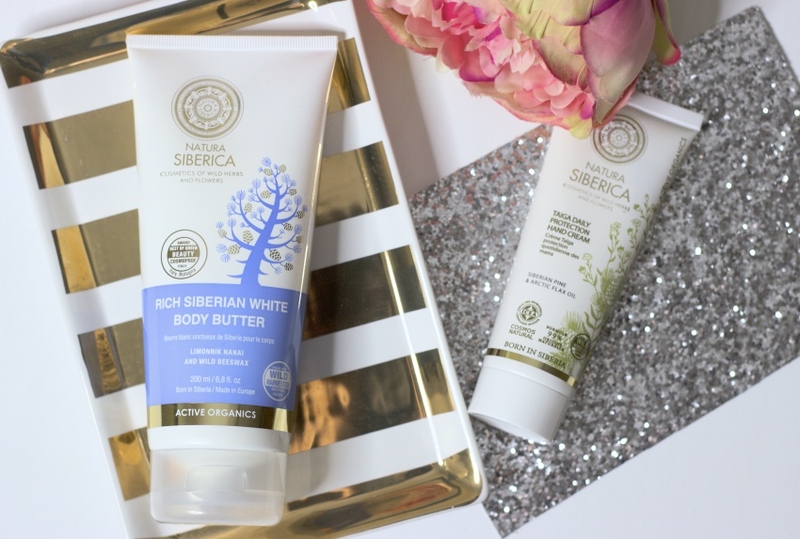 I have been trying out some products from Natura Siberica, a natural brand using unique herbs and wild flowers found only in hidden ‘undiscovered’ parts of the world. Many of the plants that these herbs and wild flowers come from have survived extreme climates, so they have naturally developed anti-oxidising traits. I love the elegant and floral packaging of all the products, they look lovely in any bathroom. I have been using the body butter soon after a shower daily and the hydrated feeling on my skin lasts all day. After just a week my skin feels soft, supple and really moisturised. I love the natural scent which is subtle and not overbearing at all. During the cold winter months my hands are forever dry. Usually I have to use hand cream 2-3 times a day but with the Tanga daily protection hand cream I just moisturise my hands once a day. Even after washing my hands they still feel moisturised. This hand cream contains wild honey which softens my hands and is rich in vitamins A, F and B6. I absolutely adore the Daurian Spa bath foam (which I’ll admit I’ve been using as a shower gel) the scent is soothing yet awakening. When I step out of the shower I know I smell like I’ve just been to a spa. It contains the Far East lotus which symbolises eternal youth and smells amazing! 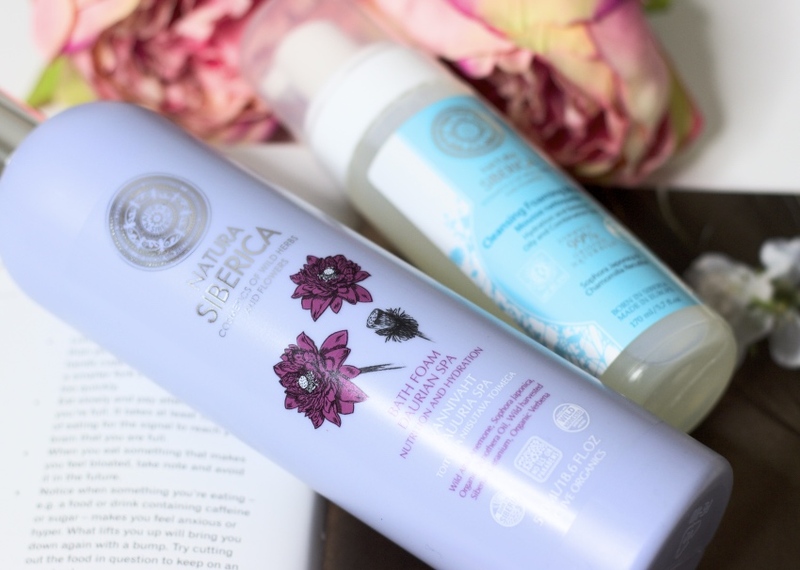 The ingredients in Natura Siberica is all natural and organic, meaning their Little Siberica range is a hidden gem. 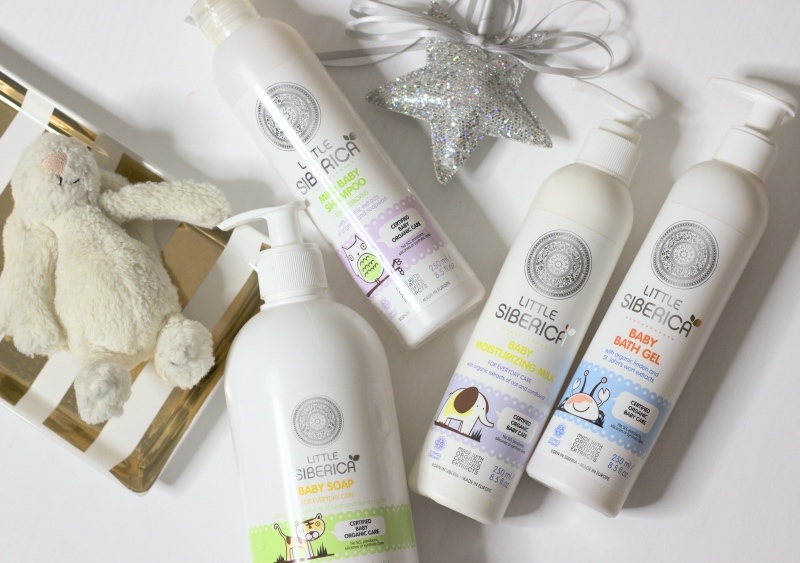 We have been loving the Baby Soap and Body Milk. There is a very soothing spa-like scent and Baby A’s skin feels super smooth, just like a very young baby again.